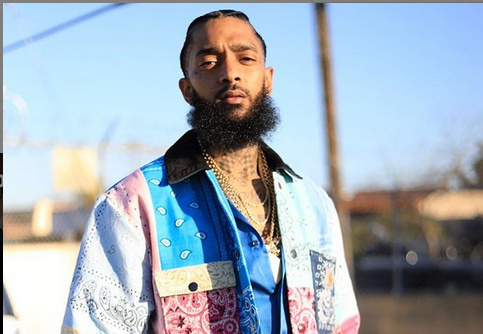 American rapper Ermias Davidson Asghedom, famously known as Nipsey Hussle, has been shot dead. According to Premium Times, the rapper was shot multiple times on Sunday afternoon outside his clothing store in the Hyde park of Los Angeles. “Having strong enemies is a blessing,” the rapper tweeted shortly before his death. The 33 years old was known to be a profound anti-gun activist. Nipsey was involved in his local community, in which he showed passion to curb gang violence. He led a major art initiative in his home neighbourhood called “Destination Crenshaw”. Music lovers, as well as entertainers far and wide, have described his death as touching and sad.